As a facilitator in an OpenLearning course, your role is not to merely explain content, but to focus on encouraging, supporting and engaging students within the learning community. 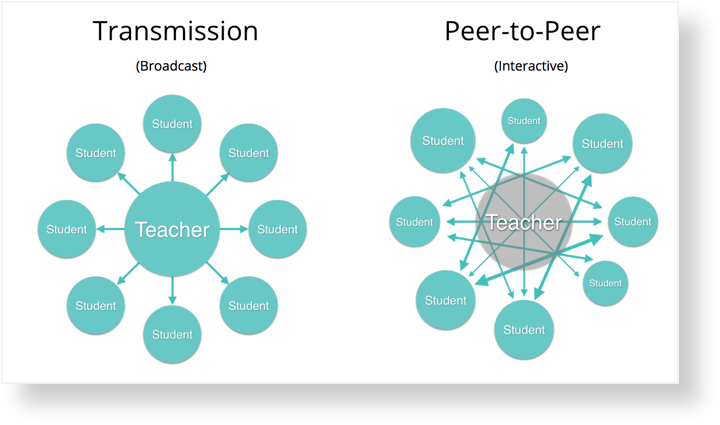 Creating a peer-to-peer learning community, not only benefits students and their learning experience, but it is much more scalable and sustainable than you as the teacher, being the centre of every interaction. What does teacher as facilitator look like? Building a sense of community within the course.